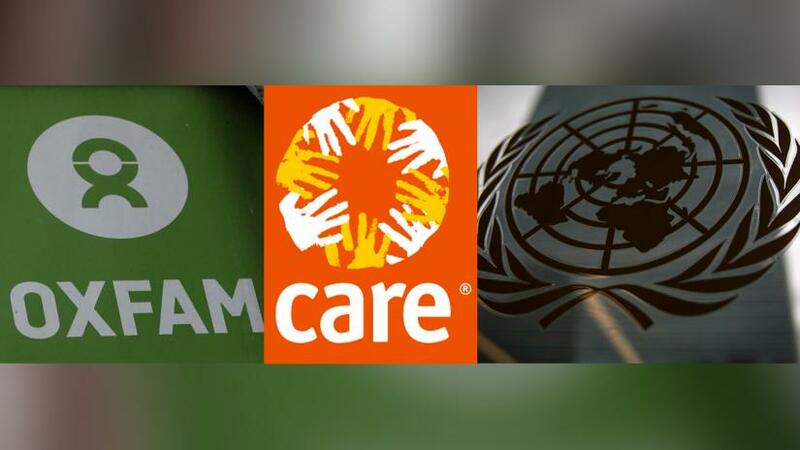 The reports have led to the sacking of 91 staff, with many other cases under investigation, according to the Thomson Reuters Foundation's second annual survey of 22 leading global charities, including the United Nations (UN), Oxfam and CARE. In 2017, a total of 476 sexual misconduct cases were reported, according to figures disclosed by 18 of the agencies surveyed. Four did not provide data. Charities quizzed said they have overhauled their approach to dealing with allegations after last year's survey - which excluded the UN - found that at least 120 staff were fired or lost their jobs. Oxfam has invested $3.9 million in its safeguarding work and encouraged its 10,000 staff and 50,000 volunteers to report concerns, she said. The UN said it has tried to boost transparency in how it deals with accusations over the past few years after a string of sexual exploitation and abuse accusations against its peacekeepers in Africa. During the first nine months of 2018, there were 188 reports of sexual exploitation, abuse and harassment across all UN agencies, a sizeable increase on 2017, which had 138 reports over the entire year. Russell Geekie, a spokesman for the UN's humanitarian arm OCHA, said the sector was promoting a "speak-up culture" and preventing abusers from being re-employed. But Paula Donovan, co-director of Code Blue, a campaign seeking accountability for abuses by UN personnel, said she was doubtful of the UN's commitment to stamp out abuse and called its figures "bogus". "The annual numbers reported by the UN are not actual data, but a random assortment of partial figures gathered from just some parts of the UN, using no uniform definitions or metrics," Donovan said. Unlike aid agencies and relief groups, which are regulated by national laws, the UN can withold information from governments or the public and can essentially play by their own rules, she said. A UN spokeswoman said the global body works together with member states to tackle sexual misconduct, and supporting victims was its priority. "If the UN concludes that there are credible allegations that they may have committed a crime, it refers the matter to relevant national authorities for further action as appropriate," she said in emailed comments. She added that reports are received from all UN agencies. "Allegations are reported publicly on UN websites on a regular basis to ensure transparency and have been for some time," she said. "As a sector we have to be more vigilant."